All-electric vehicles may very well be the wave of the future but right now, they’re just a niche product with extremely limited support as it relates to public charging facilities. This of course leads to range anxiety, or the concern that one may end up stranded on the side of the road with a depleted battery. 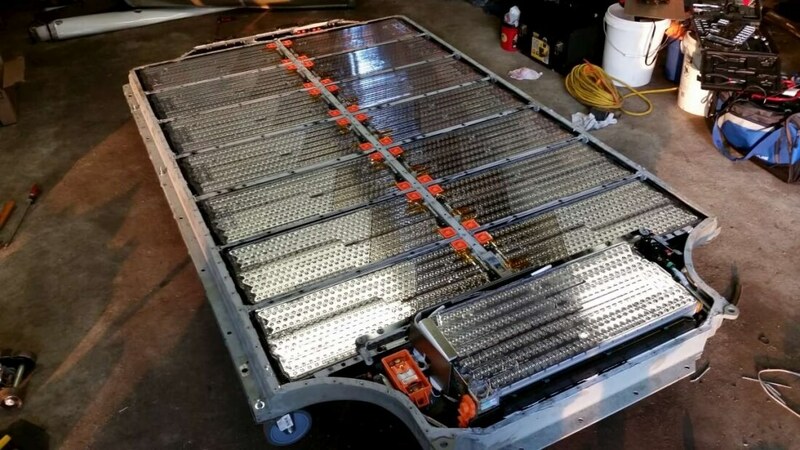 Another concern that isn’t discussed nearly as often is lithium battery capacity degeneration, or how a battery fares over multiple years and recharge cycles. In a survey of Tesla Model S owners conducted by electric vehicle advocacy group Plug-in America, data reveals that the Model S on average lost about five percent of its capacity within the first 50,000 miles. From that point, degradation slowed significantly as more miles were accumulated. Long-term data isn’t yet known due to the fact that the Model S has only been around for four years but the results thus far look promising. Tesla’s Model S includes a transferrable eight year / infinite mile warranty although it doesn’t cover degradation as a result of normal use. Plug-in America’s survey included data from 496 vehicles that have driven a combined 12,599,479 miles. It's a respectable sample size but of course, more data would always be welcomed. Assuming electric cars are the next big thing, capacity degeneration will likely improve in new models courtesy of enhanced battery technology (fingers crossed, anyway).